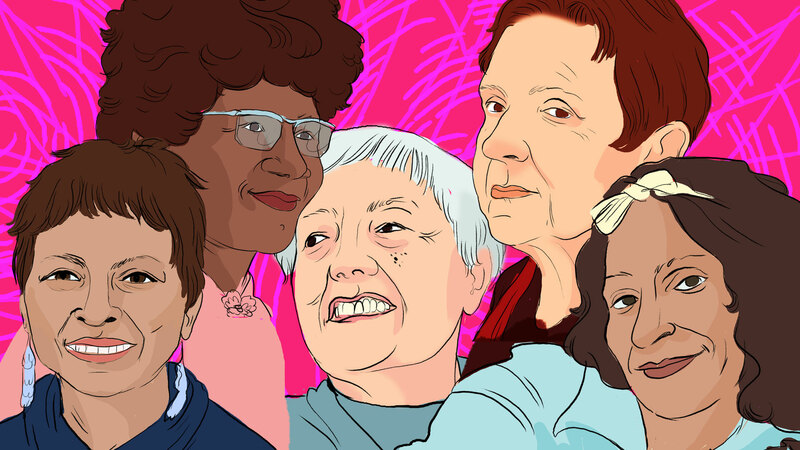 No one knows how many native women have disappeared or been murdered. Blood Orange — AKA producer, artist, and queer icon Dev Hynes — on Monday released a new song and video tribute to Sandra Bland. The recent social media onslaught against a feckless lion-killing Minnesota dentist tells us a lot about the nature — and uselessness — of online outrage, especially when directed at a single target. Court argues it’s too hard for states to restrict abortion access, is very wrong. 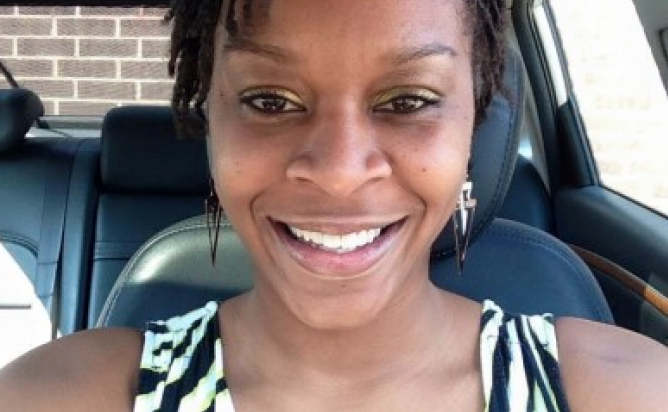 How did Sandra Bland die? A couple days after she was violently arrested after a routine traffic stop, Sandra Bland was found dead in her jail cell.